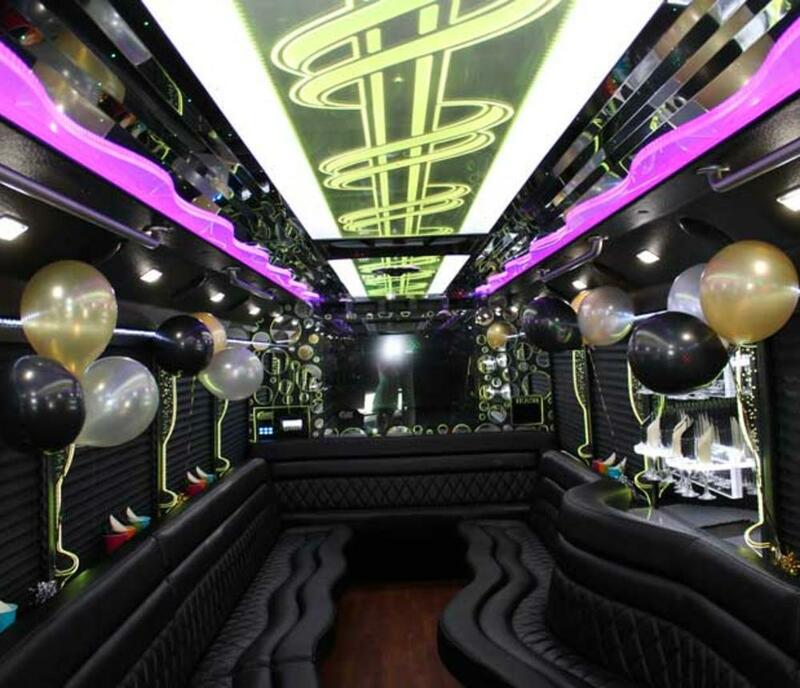 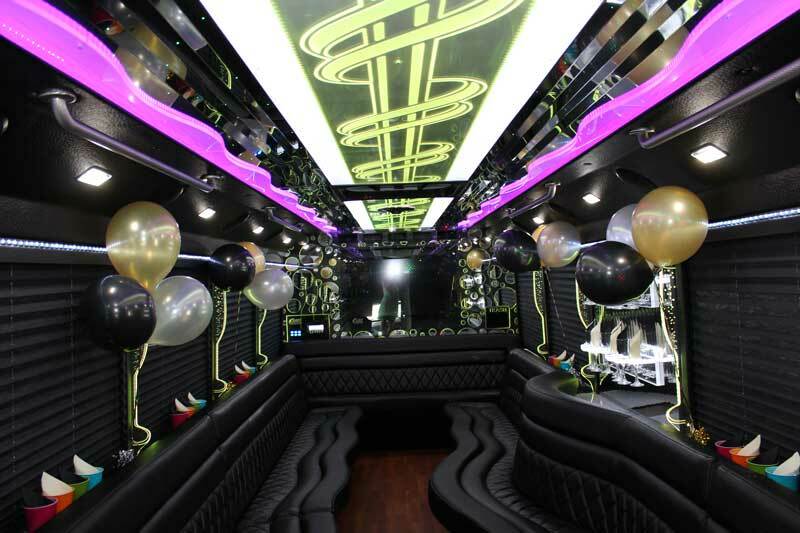 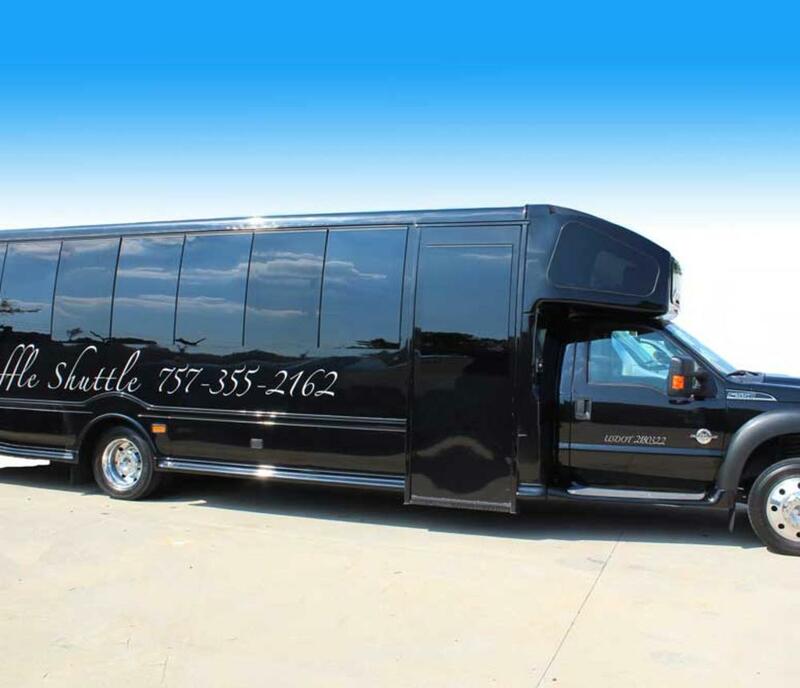 We realize that many of the events we provide transportation for are once-in-a-lifetime type events. 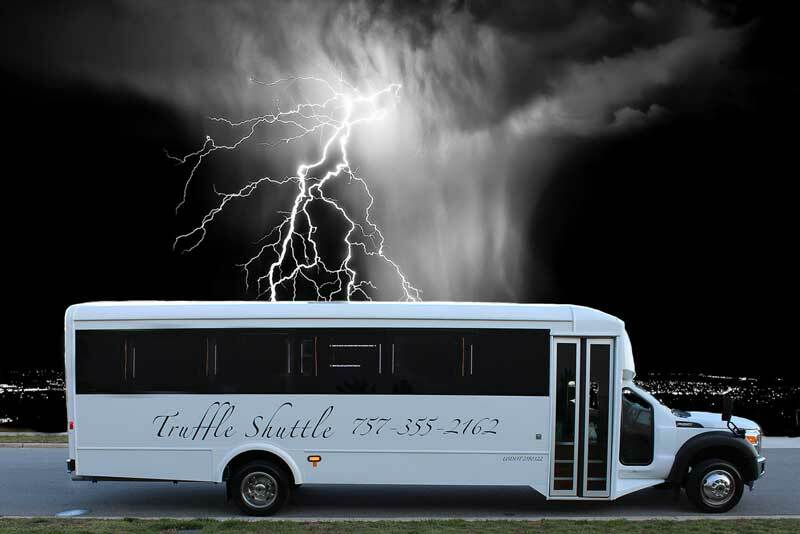 Our main goal at The Truffle Shuttle is to provide the perfect experience for your event. 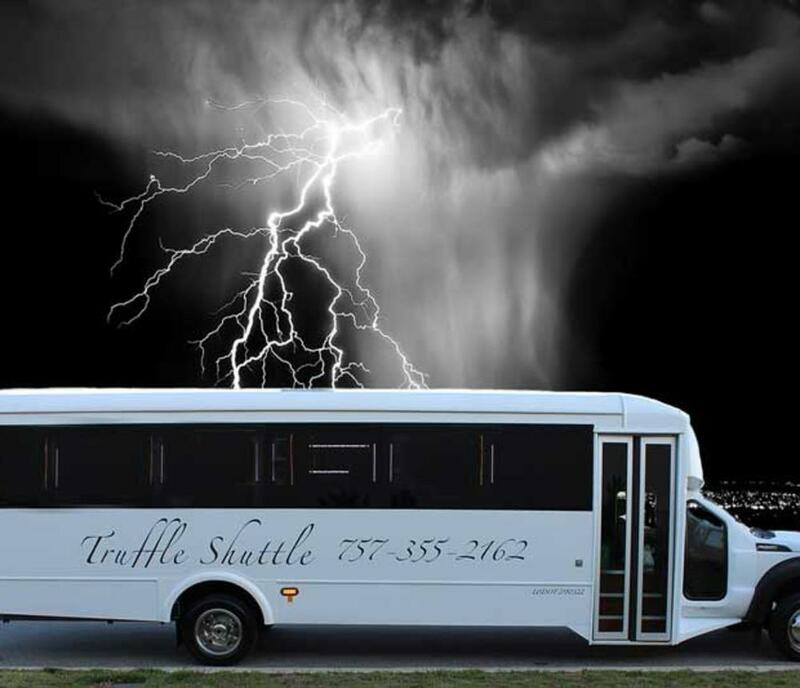 The cornerstones of our business are safety, exceptional service, & reliability.We service all events including weddings, engagement parties, night on the town, birthday parties, bachelor parties, bachelorette parties, winery tours, brewery tours, Top Golf, Busch Gardens, corporate transportation, government transportation, holiday lights, airport shuttles, proms, Washington Redskins games, & more. 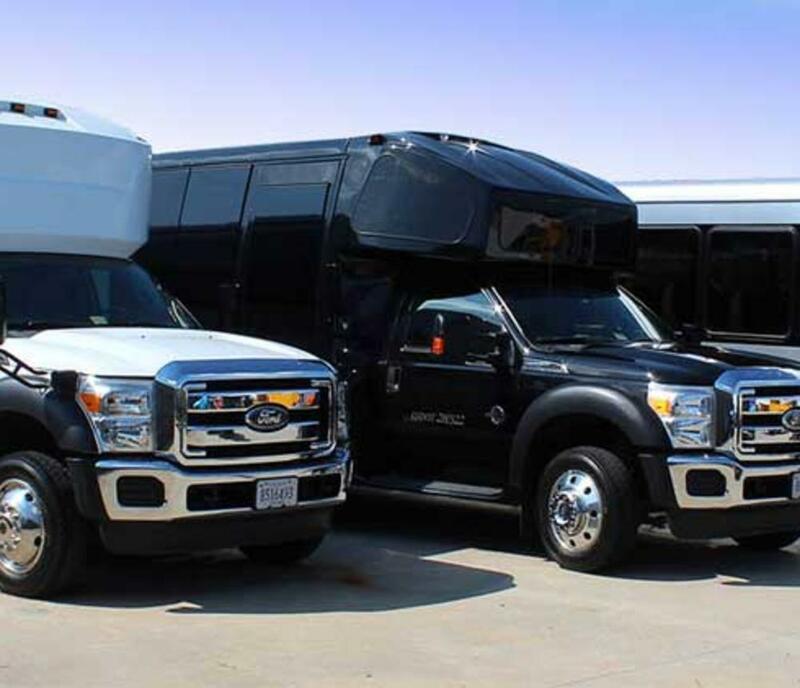 We have an all new custom vehicle fleet, the best drivers, and we are the only company in town with an average of 5 star reviews across all review websites. 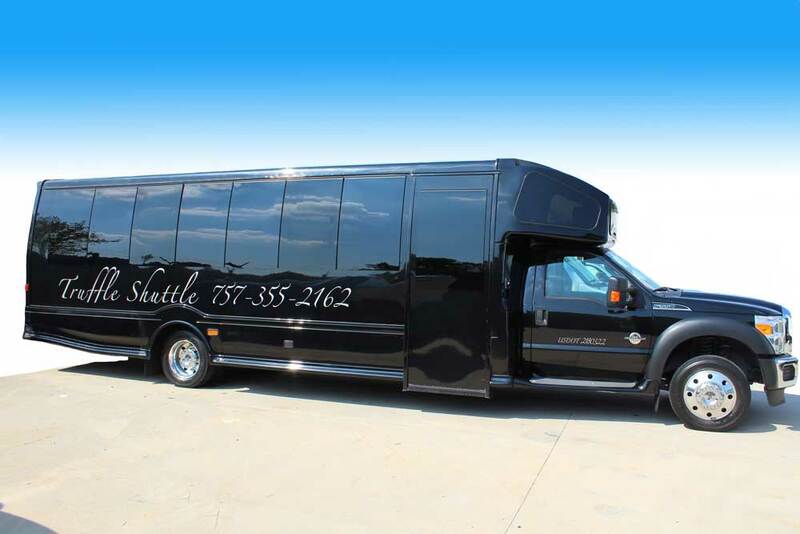 Call us today at 757-355-2162 or visit www.truffleshuttle.com.